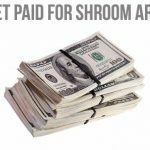 Get paid to share your trip report, shroom art, short stories & poems. 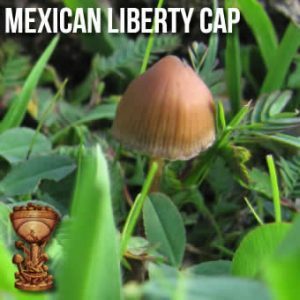 We are looking to provide shroomers around the world the best magic mushroom content ever. 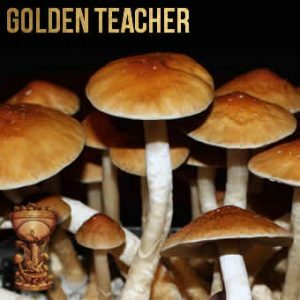 If you wold like to share your artwork or magic mushroom stories, please submit your comments below or contact us directly. 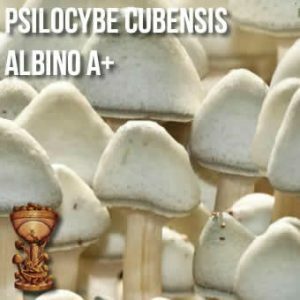 Magicmushrooms.com is a highly visible website and you can get noticed. If you’d like to donate your creations we can credit your name and website to help promote your art. 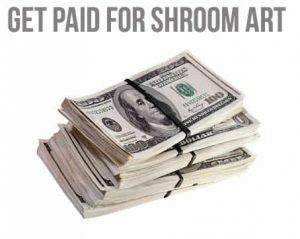 If you’re short on cash and have quality content and we pay you as well. Our budget varies each month depending on how much content we’ve already purchased, so please share your thoughts as soon as possible for the best pricing. This is a great opportunity to become famous if you’re a starving artist. This website is exploding with visitors everyday. 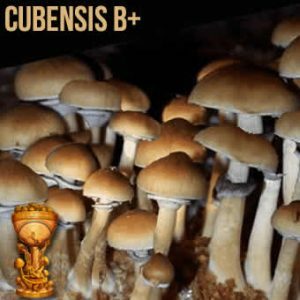 It’s a great way to share your triply psychedelic art with like minded people looking to purchase shroom posters, shroom t-shirts and anything and everything Shrooms. 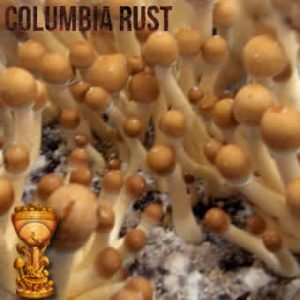 Shroom jewellery sells well here. It’s good energy and a great karma place to share and sell your creations. Help open the minds of people around the world.